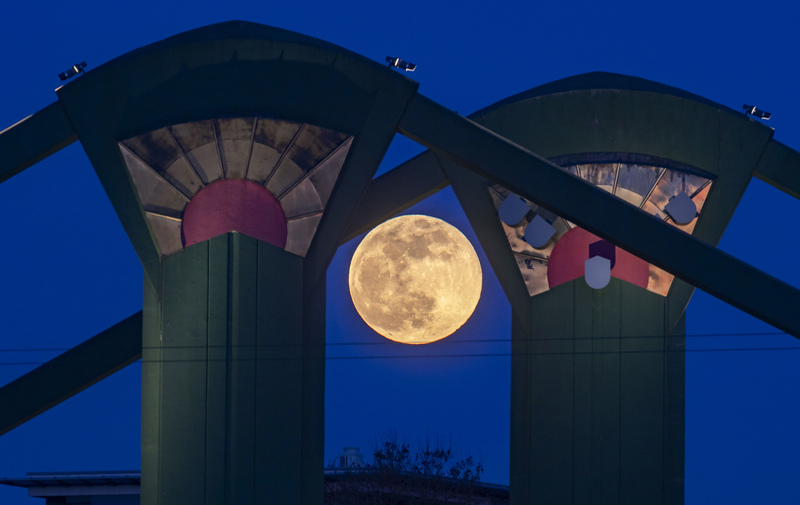 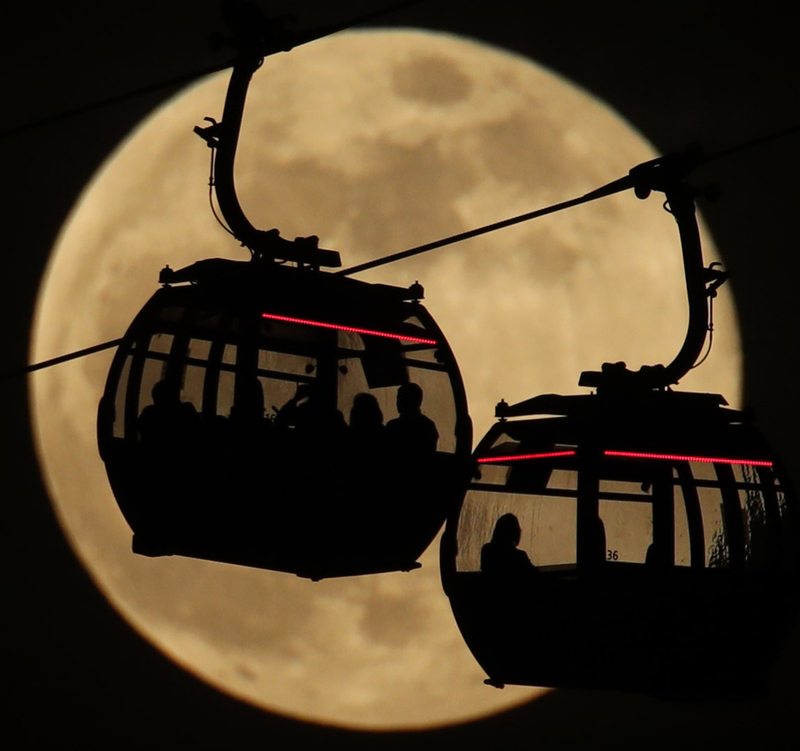 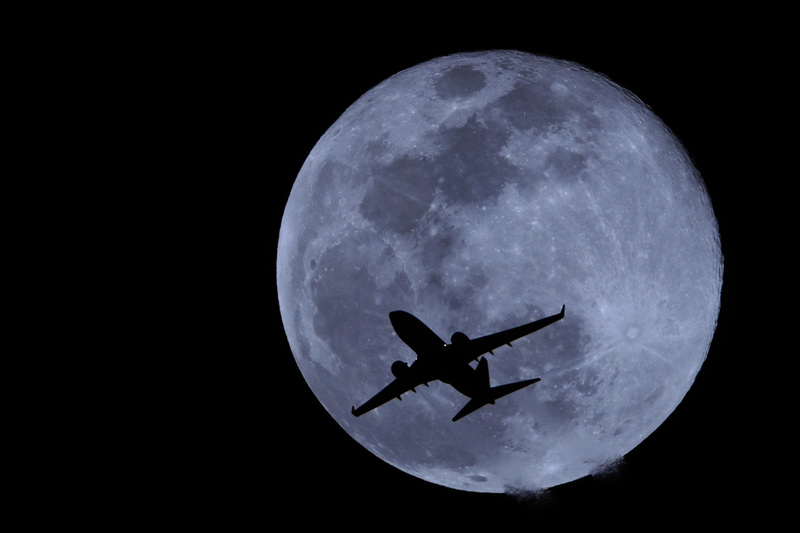 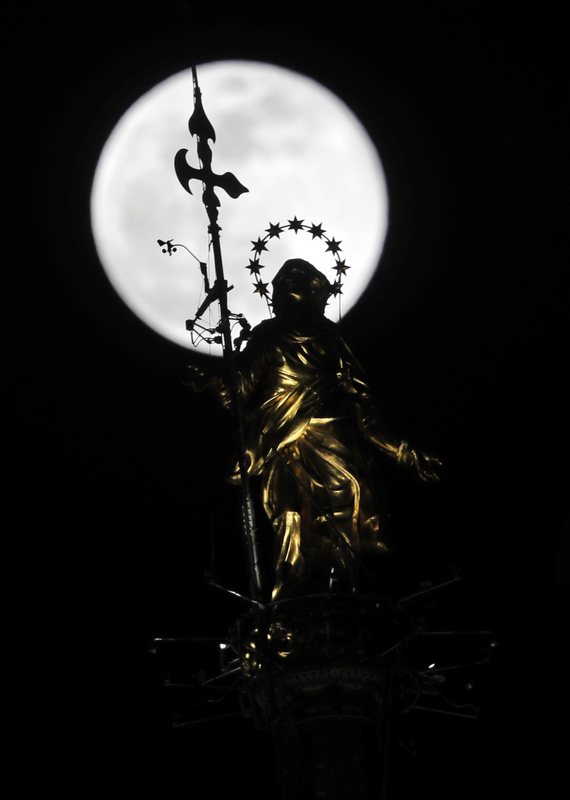 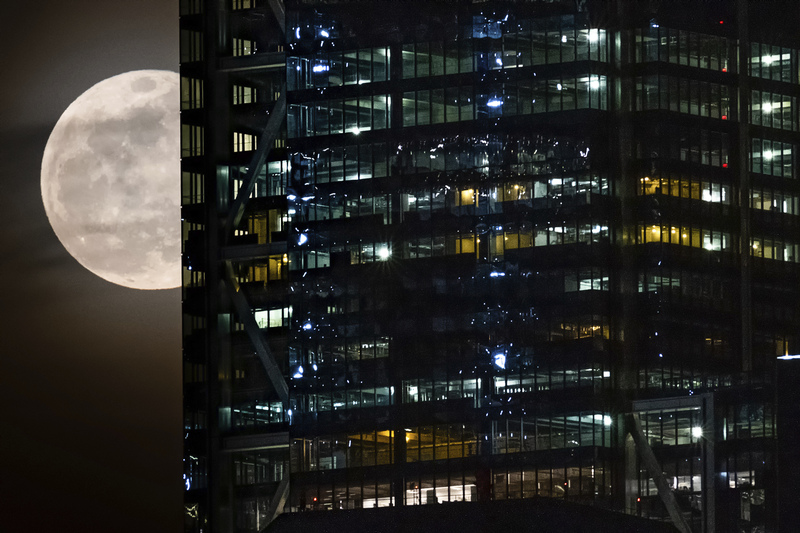 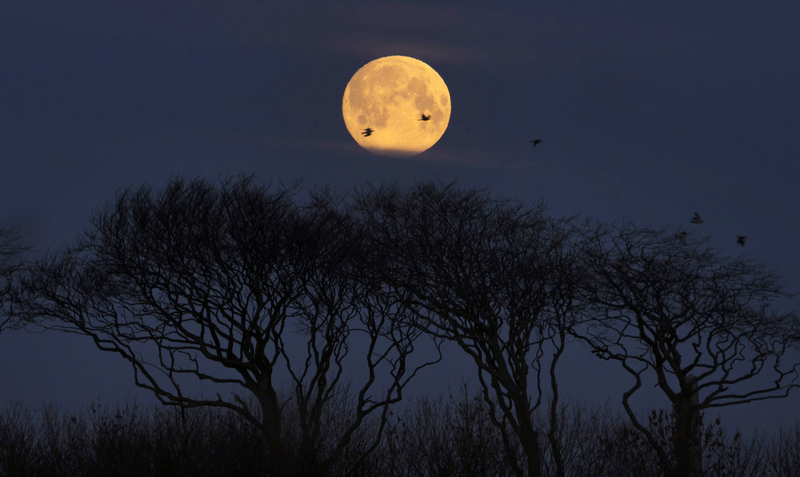 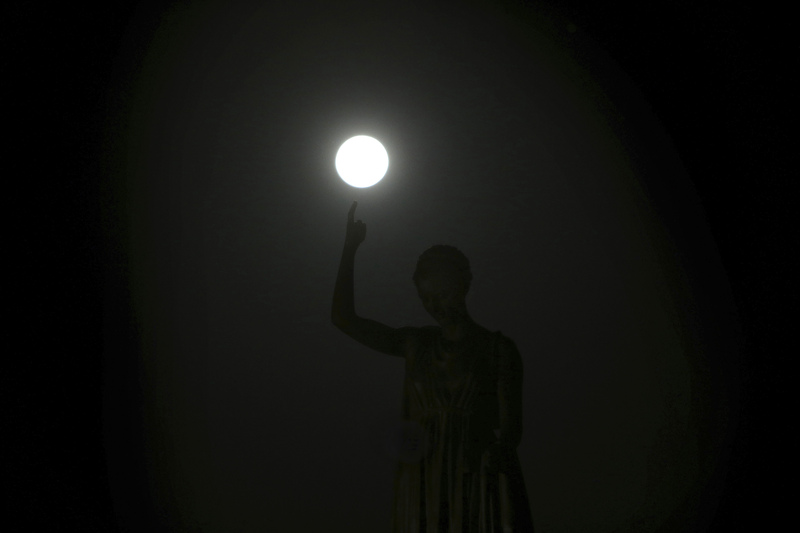 The moon looked bigger and brighter on Tuesday night as the second supermoon of 2019 took place. 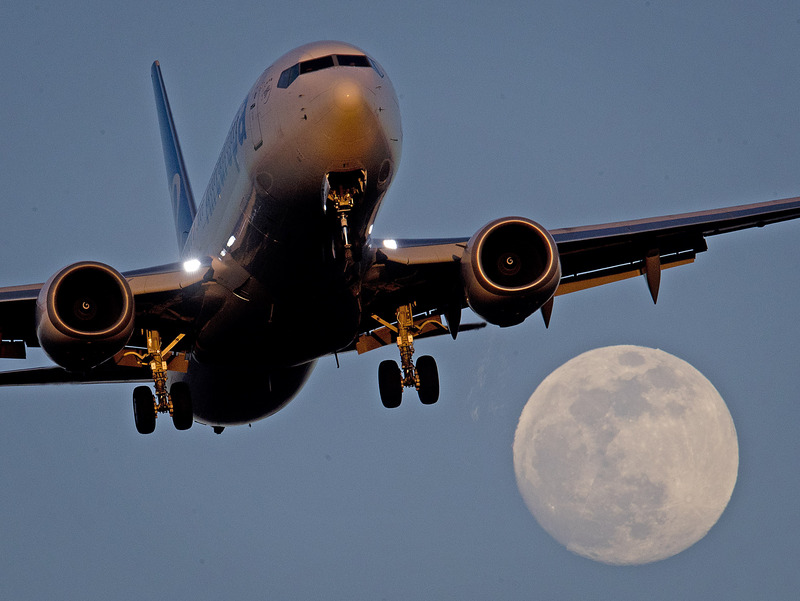 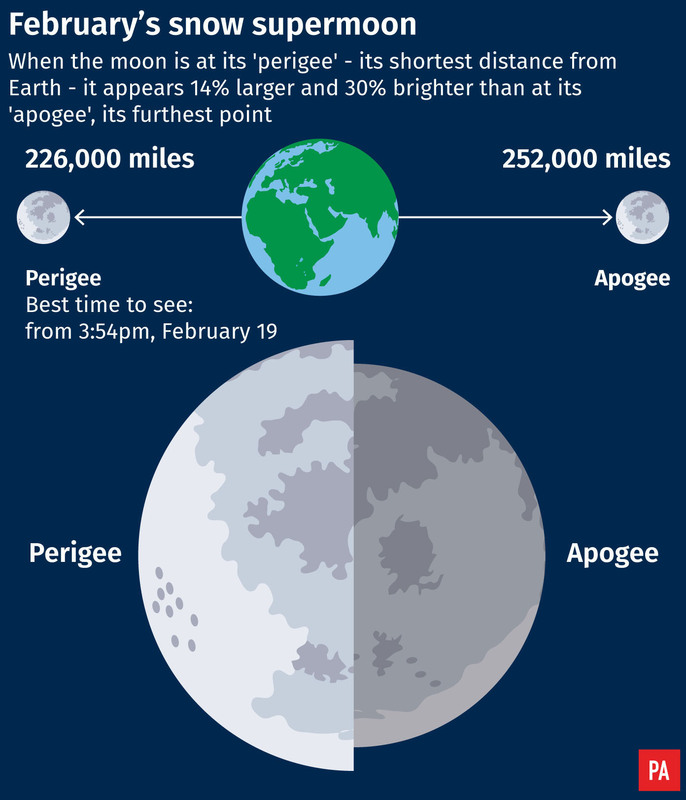 The event occurs when the moon is at its shortest distance from the Earth. 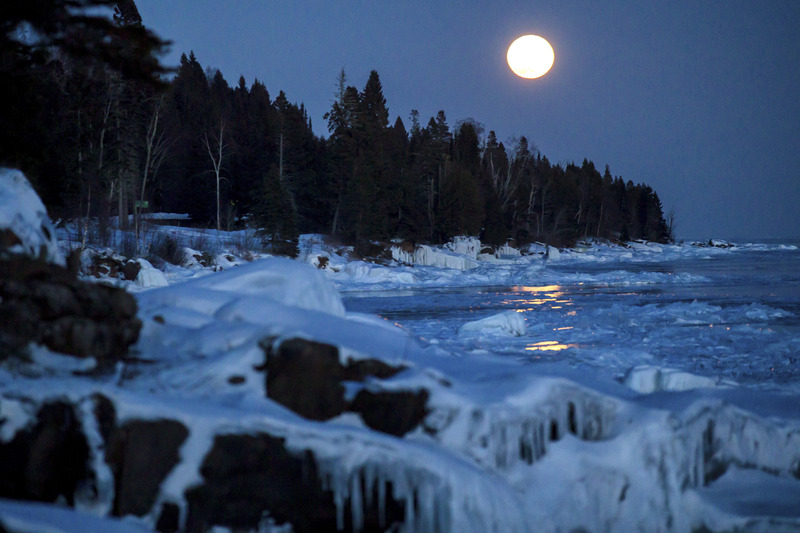 As the first full moon of February, the supermoon is known as a snow moon, based on the typical cold, snowy weather in North America.